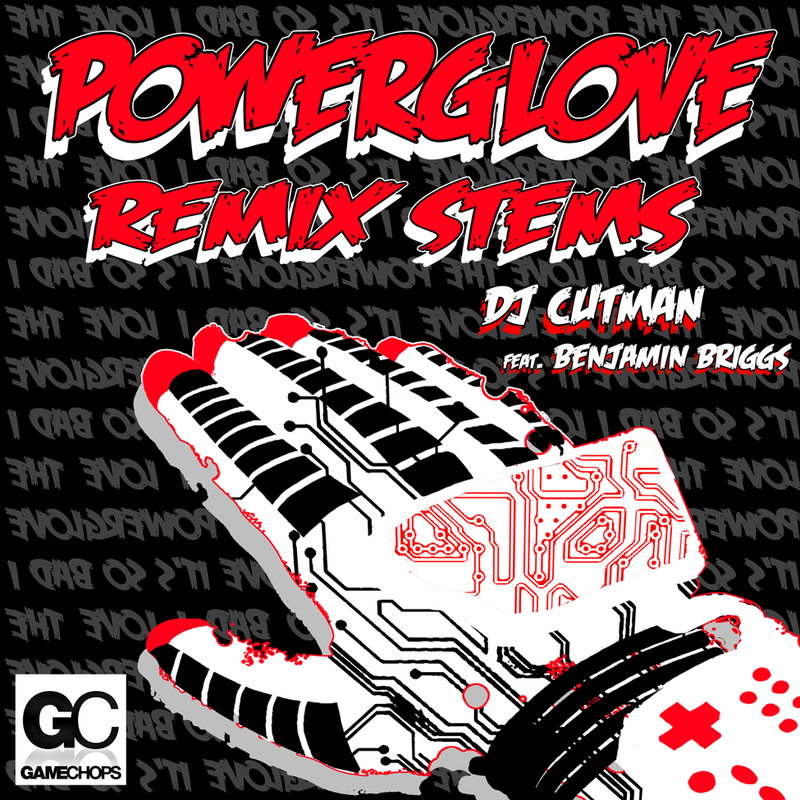 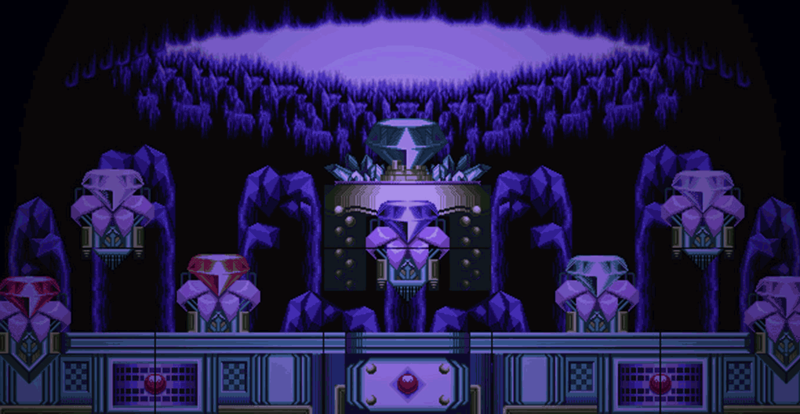 GameChops is proud to present our first remix contest for Dj CUTMAN’s track Powerglove ft. Benjamin Briggs. 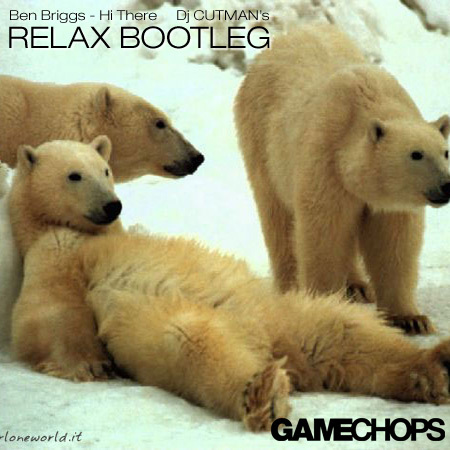 The winning remixes will be featured on an upcoming GameChops release. 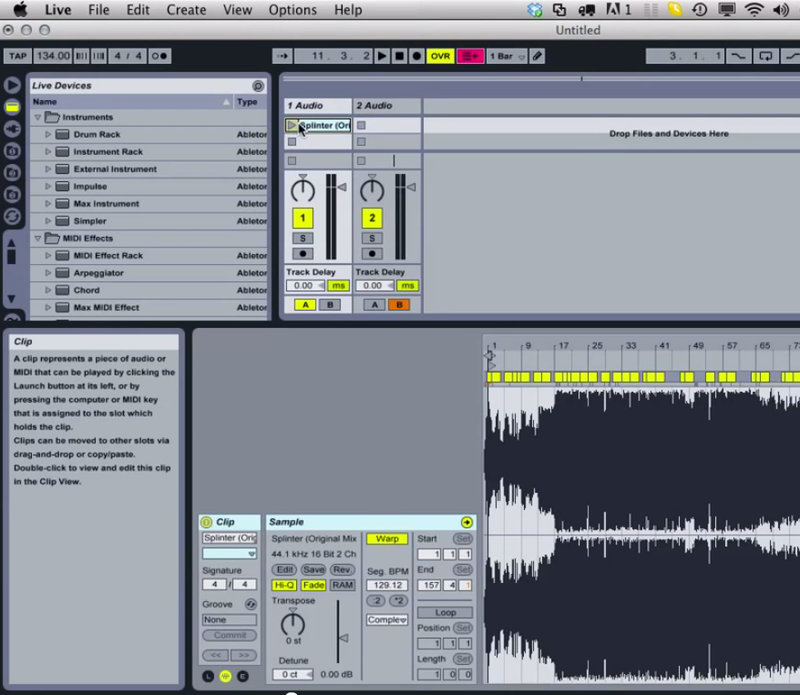 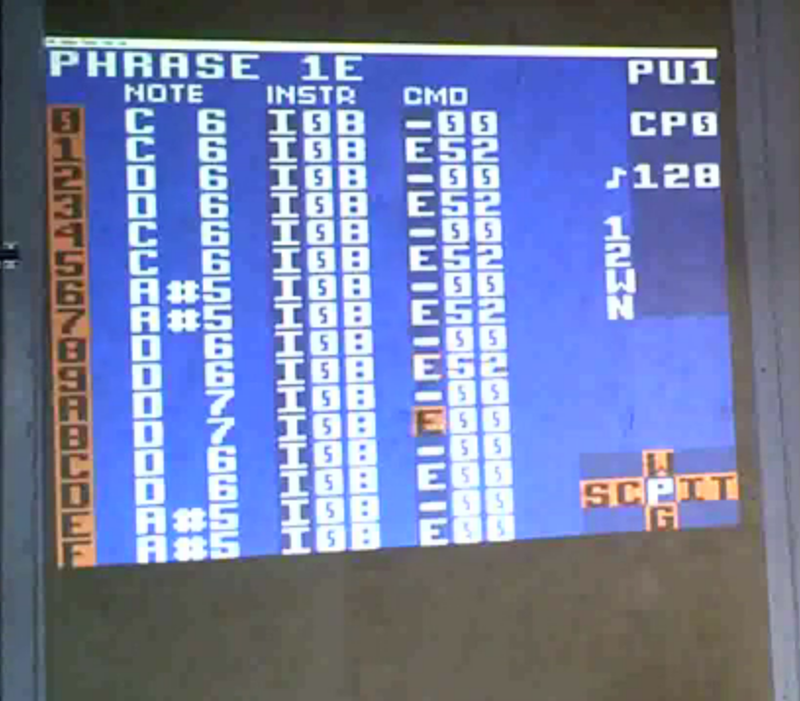 Animal Style (Joey Marino) hosted a 45 minute panel on writing music with the software LSDj. 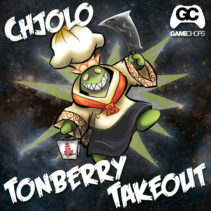 Joey has wealth of experience as both a chipmusician and recording artist, and brings his experience in to applicable tricks and techniques for making chiptunes.